There is a riding school in the village, a golf 5 km away, and also an “accro branche” 5 km away. 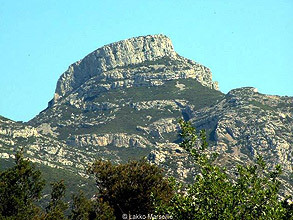 There are numerous hiking paths in the nearly mountain “La Sainte Baume” (GR9. You can also take beautiful bicycle rides, easy ones on the hills near the Huveaune, more difficult on the Sainte Baume. There is a hammonk and glider armchairs on the terrace and deckchairs around the swimming pool. 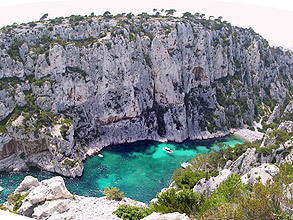 The beaches of Cassis, Marseille, Sanary, Carry...are a short drive away. 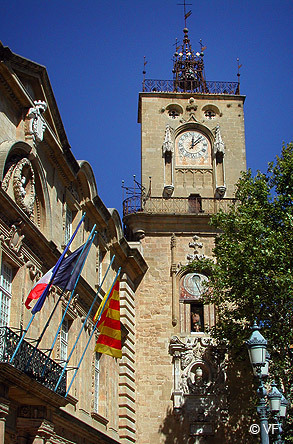 You can visit Aix en Provence, Marseille, Cassis, the villages of high Var and those on the coast. There are also natural sites as the hills of Marseille, La Sainte Victoire, La Sainte Baume, Les Gorges du Verdon and le Garlaban at limited hours. La Vieille Charité, the museum of african oceanian amerindian arts, the fashionmuseum and MAC in Marseille. Reatu for photography in Arles, Cézanne site in Aix en Provence.